Here are some of the things that our customers have said about Karen and her training. Terrier and her 12 year old sister. ugly, ….. that is until I met Karen and saw the excellent. help you achieve it. Look no further, you have found her. Where to begin to sing Karen’s praise? 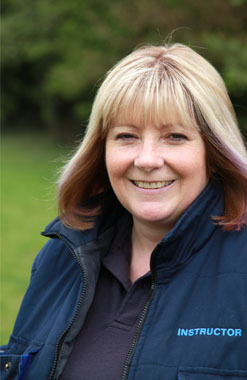 only has she got a huge heart for animals, she also has an excellent understanding of their owners. a rescue or what if he has a physical ailment which needs to be considered in training? positive ways to prevent him from getting it wrong. have a dog who loves training and can’t get enough of the mental stimulation he derives from it. entire family to understand ‘dog speak’. 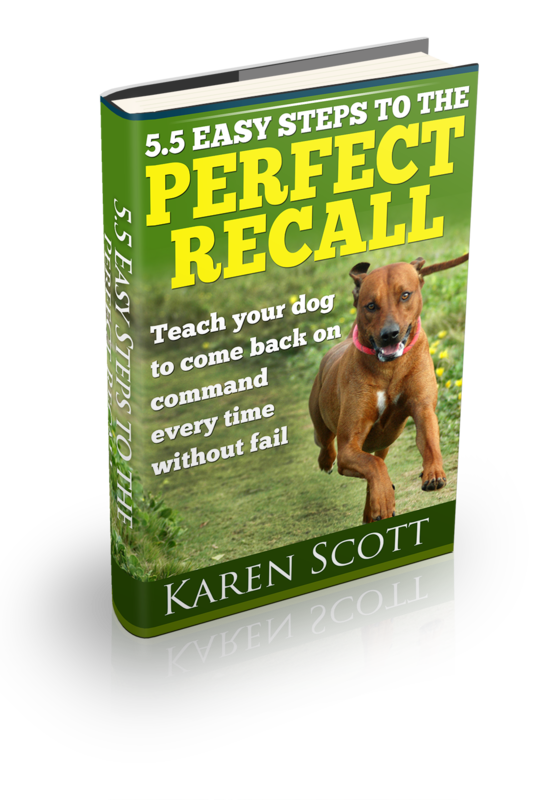 Karen’s training laid the foundation for happy dogs and owners. In summary, to anyone reading this, I can truly say: “Look no further, you have found the best!”.